Gust’s Atelier series releases in groups of trilogies as of late. For example, Atelier Rorona, Totori and Meruru are part of the Arland trilogy, while Atelier Ayesha, Escha & Logy and Shallie make up the Dusk line. We are now at the end of another group. 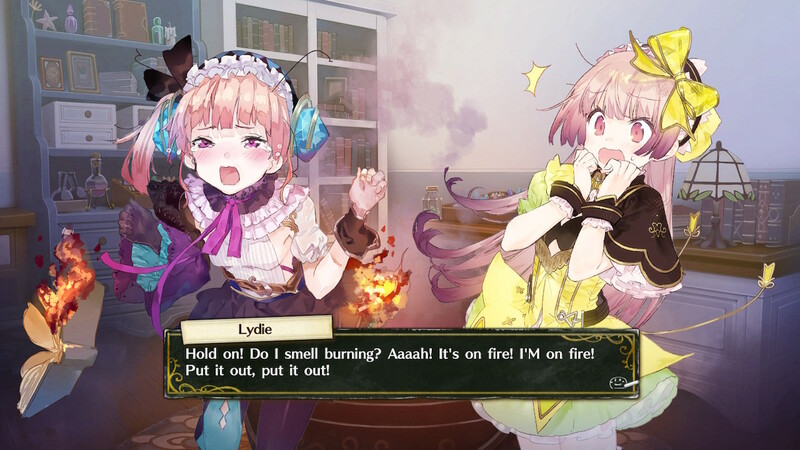 Atelier Lydie & Suelle: The Alchemists and the Mysterious Paintings is a game pulling double duty. It is expected to provide people an opportunity to help a pair of twins develop the best atelier in their town, while also wrapping up all of the Mysterious series’ storylines. While this particular trilogy has not been the most enthralling in Atelier history, this installment tries to make up for its predecessors’ story shortcomings while quickly tying up loose ends. Atelier Lydie & Suelle begins by attempting to make you feel as bad for its two young stars as possible. They single-handedly run their family’s atelier, which is the least successful one in town. Their father, a painter, is constantly running in and out of their lives, often out of the house or in the basement painting. If he is present, he is spending the money they need to live on his paints. Their childhood friend, Lucia, is Merveille’s most successful alchemist and has a haughty attitude toward them. They often seem to not have enough money to eat and are barely getting by. With an opportunity to be recognized by the government, learn from someone more experienced and explore supernatural spaces for premium ingredients, Lydie and Suelle might actually make their atelier Mervielle’s best. This changes when their country, Adalett, decides to institute an alchemist ranking system and invites people to Merveille to participate. Lydie and Suelle manage to convince one of these newcomers, Ilmeria from Atelier Firis: The Alchemist and the Mysterious Journey, to become their mentor. They also discover some paintings their father works on in their basement and that appear around town can be entered and explored. With an opportunity to be recognized by the government, learn from someone more experienced and explore supernatural spaces for premium ingredients, Lydie and Suelle might actually make their atelier Mervielle’s best. Atelier Lydie & Suelle forsakes the open-world approach introduced in its immediate predecessor, Atelier Firis, for gameplay that is more like Atelier Sophie: The Alchemist of the Mysterious Book. Lydie and Suelle can explore Mervielle to take assignments from the notice board, story missions from the castle, shop and visit important townsfolk. Leaving town to visit another, enclosed area provides an opportunity to collect alchemy ingredients and fight monsters. Moving anywhere takes time. Returning to the atelier allows you to create recipes, which can be given to you or discovered via finding different items, battling or creating new things. Once you can enter paintings, approaching one lets you go in to acquire more materials or attack more monsters. 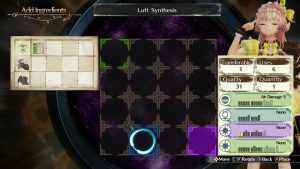 The synthesis system in Atelier Lydie & Suelle follows the same basic steps as Atelier Sophie as well. It all starts with a recipe, where you pick items that fit criteria to meet its ingredient needs. You are then presented with grid that eventually grows in size to indicate an item’s complexity. There will be certain spaces that have different colored outlines or boosting icons. Each ingredient will be a different type, shape and color. By matching colors or properties, you can boost the quality of the finished product and assign it beneficial traits. This, in turn, makes it more useful for you if you keep it to use in battle or could make it a better fit if it will be turned in to complete a quest. Once every item is placed on the grid, a certain amount of time passes and the item is made. It is very easy to understand how to place items to maximize their benefits, and the entire process is very low-pressure. With so many similarities, people may wonder how Atelier Lydie & Suelle sets itself apart. One way is the dual protagonists. 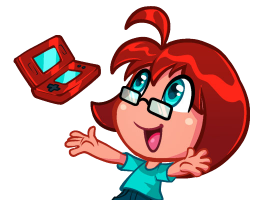 People can swap between the two heroines at will. This change is mostly cosmetic, as there is only one storyline the twins share. While this does simplify things, since it means fewer replays are needed to see the full story, I felt like it was a bit of a cop-out. 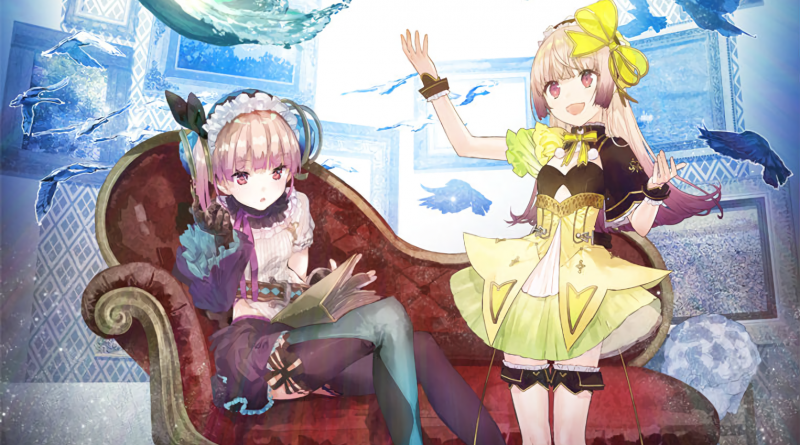 The two heroines are both distinct individuals with unique personalities, and I would have liked if we got to see one story focus on Lydie and her seemingly instant connection to the supernatural paintings and the other on Suelle and her greater focus on making her deceased mother’s dreams for the family’s atelier come true. After all, it can often feel like Atelier Lydie & Suelle’s focus is on developing its characters. After all, it can often feel like Atelier Lydie & Suelle’s focus is on developing its characters. We spend lots of time seeing the twins grow as both alchemists and people. We come to understand why their father, Roger, is failing them. We meet a number of past Mysterious alchemists who join our party, like Sophie and Firis, and a new one in Alt. Plachta’s storyline, from Atelier Sophie, is finally wrapped up. Even NPCs, such as Drossel and Grace, have expanded storylines that can be followed. This is a story heavy game, tasking us with investigating the mysteries both in the real world and various paintings. I much appreciated it after we went from Atelier Sophie, which was engaging and offered quite a bit of development, to a somewhat more sparse Atelier Firis. This can mean things that are not tied to character development can take a bit of a hit. I felt like Atelier Lydie & Suelle was a definite step back visually from Atelier Sophie and Atelier Firis. Perhaps this was to ensure parity on multiple platforms? The Switch version of the game seemed especially lackluster, which left me disappointed considering how vibrant the previous Atelier installments could be. Merveille especially suffers, as I saw a lot of empty space in town and the buildings are very rudimentary. It was boring and left me to rely on the fast travel system to complete events, rather than explore. Meanwhile, the field areas could sometimes be a little too busy, packed with gathering points and set pieces designed to create ambiance. I was a bit dismayed by the indicators noting when things could be gathered in these spaces. There is a bit of a golden glow around singular materials that can be grabbed, while items that must be kicked or hit do not display an indicator until you are right on top of them. But then, this was an issue Atelier Firis as well. The paintings do have a more distinct look that makes them appear more artificial, but even these can suffer from the same problems as spots in the real world, forcing you to really pause and look to see when you can and can not collect items. Perhaps the most interesting part of Atelier Lydie & Suelle is the impact alchemy has in battles. Of the six party members on hand, five are alchemists. 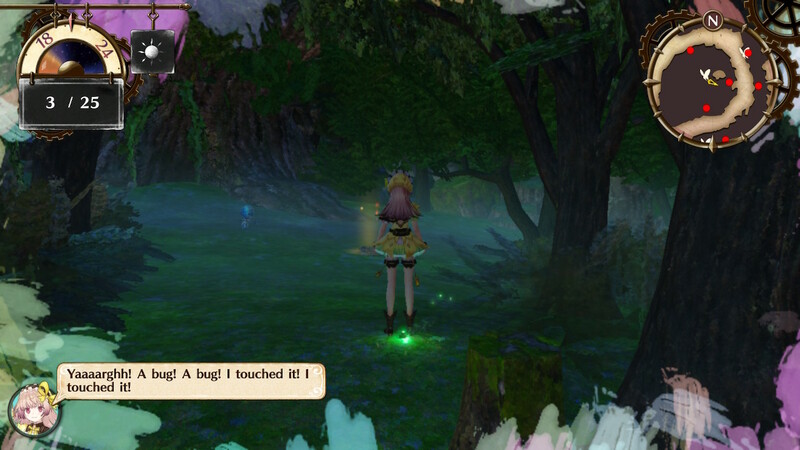 The game acknowledges this by being the first in the series to allow them to synthesize in battle. 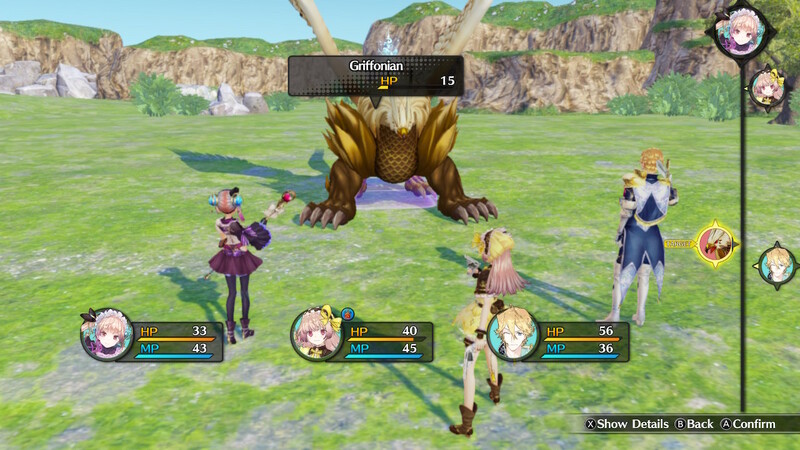 For the most part, you will be engaging in typical turn-based fights where three people are immediately active, with each one having a partner acting as a support. However, more challenging battles allow you to draw on different elements. Some characters, when paired together, can perform special Combination Attacks that are slightly more powerful. Also, you could influence turn order by tying a slower character, like Sophie, to a faster one like Suelle. When Lydie or Suelle are supports, you can use Battle Mix or Extra Mix alchemy abilities. Battle Mix can alter the battlefield or party members’ equipment with elements to exploit enemy weaknesses. Extra Mix lets you take items that your characters have already made, like healing or offensive tools, to change their range or capabilities. It allows you more tactical options in the field. Incorporating these characters’ jobs in fights is a nice nod to their profession and helps maintain the theme. Perhaps the most interesting part of Atelier Lydie & Suelle is the impact alchemy has in battles. 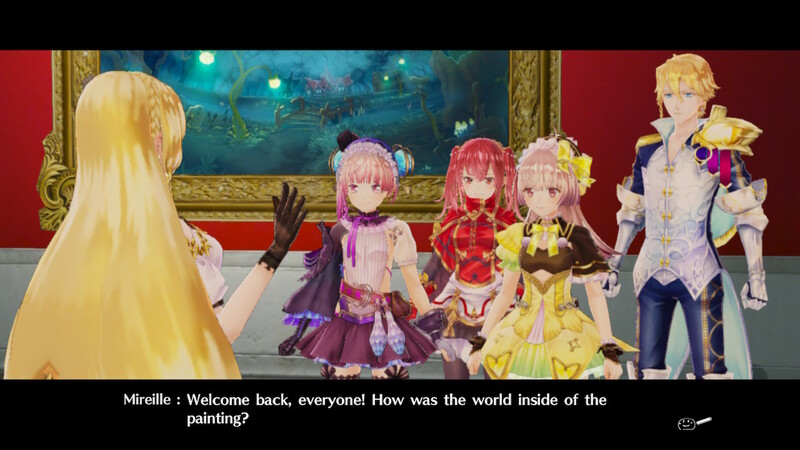 Atelier Lydie & Suelle: The Alchemists and the Mysterious Paintings puts us in a “more of the same” situation. As the last entry in this particular trilogy, it has a duty to returning players. It passes this test by focusing on characters and making sure everyone’s storylines from the past two games are completed as Lydie and Suelle’s story is completely told. 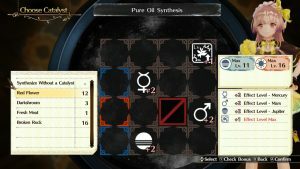 It also has common sense syntheses and a battle system that does a good job of incorporating alchemy. Unfortunately, it is not the best looking game in the series, gathering sometimes means getting right on top of material sources and I feel there was a missed opportunity in having a game with two protagonists, but only one storyline. 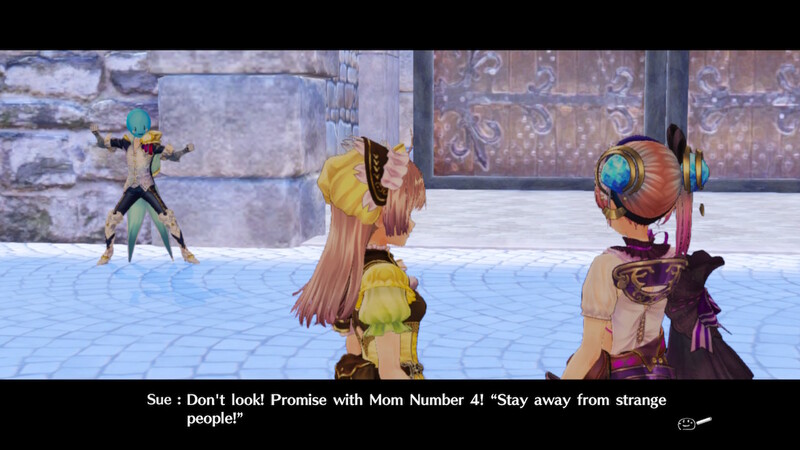 Even though this may not be a perfect Atelier game, it does wrap up the Mysterious trilogy well.